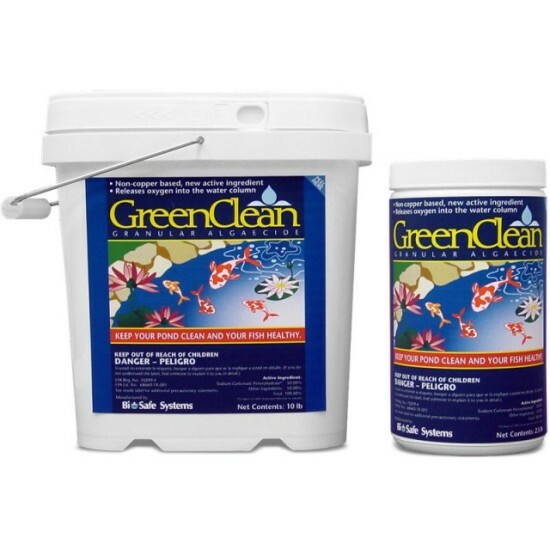 Green Clean is the only chemical I would use for string algae control, and even so I would only use it in streams, or on waterfalls and other places besides inside the pond. 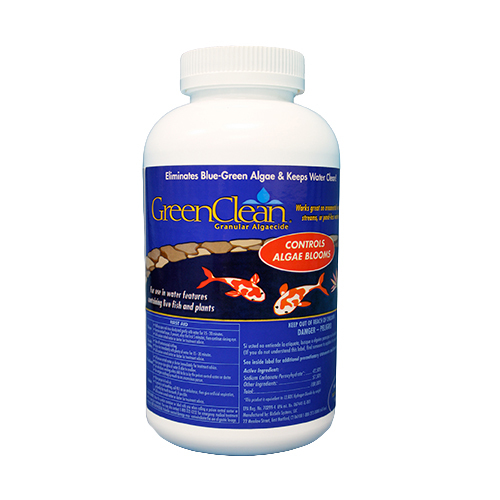 String algae in the pond starts as carpet algae, which is a layer of short green algae growth on the liner and anything in the pond. This is a good thing and should never be removed other than when completely draining and cleaning the enitire pond seasonally. Remember, this is a pond...not a hot tub or swimming pool, so some algae should be expected and even desired within th pond itself. Carpet algae is actually a good thing as stated, but it can grow long and stringy and become string algae. If this happens it is usually because you had excess nutrients in the form of nitrate or phosphorus build up in the pond. 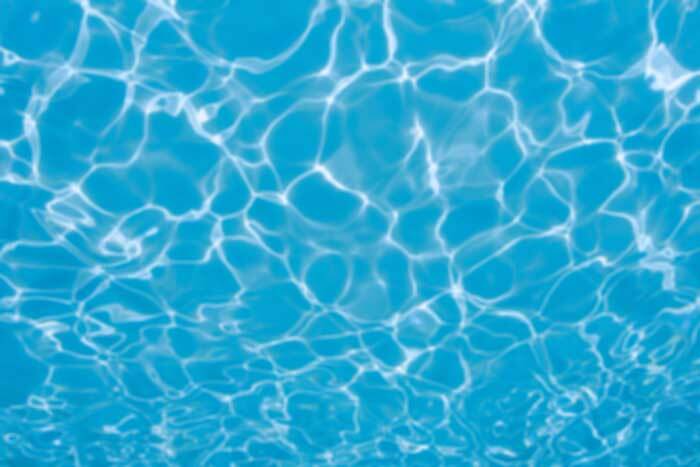 These can possibly be diluted out with a water change, assuming your source water doesn't contain them. As well Koi usually keep the carpet algae cropped and from becoming string algae. So if your carpet algae starts to get long, then back off or stop feeding the fish and make them eat the algae, and or do a water change to get rid of the excess nitrients. As for testing for nutrients, this is best done by monitoring the nitrate anmd phosphorus on a regular basis, and BEFORE the string algae comes. You will see a rise in nutrients first, then the algae will start to grow. Once it comes you will most likely not see any of these nutrients while testing because th algae is consuming it as fast as it is being produced as a byproduct of your filter.